The days grow longer, the sun is brighter, and the farm to table diversity is in full swing at the Resort. As a health and wellness resort, we are regularly evolving our farm to table philosophy while we educate guests on healthy lifestyle choices. 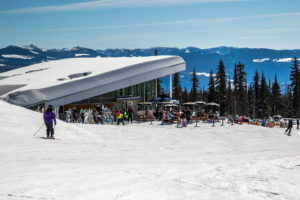 That is why Sparkling Hill Resort has partnered with Okanagan Spirits to officially “Take Back the Well”. This initiative aligns our team to better educate guests on the quality of products that they are consuming. When it comes to your health, living a healthy lifestyle does not mean you have to stop enjoying your preferred beverages. Okanagan Spirits Craft Distillery specializes in the production of premium spirits created from 100% B.C. fruits and grains. Their spirits, distilled in the Okanagan, Canada, are created with passion and distilling expertise using Copper Pot Stills. The spirits are created with the guarantee that no artificial flavouring, colouring or essences have been added. Except for the whisky, their spirits are also gluten-free. We can see that Okanagan Spirits is committed to the farm-to-flask concept, and we know that this local producer is passionate about ensuring their product is of the best quality and distilled to an exceptional level. Having this product available to guests strongly aligns with our farm to table mission and is certainly a valuable educational piece to share with staff, guests and patrons. 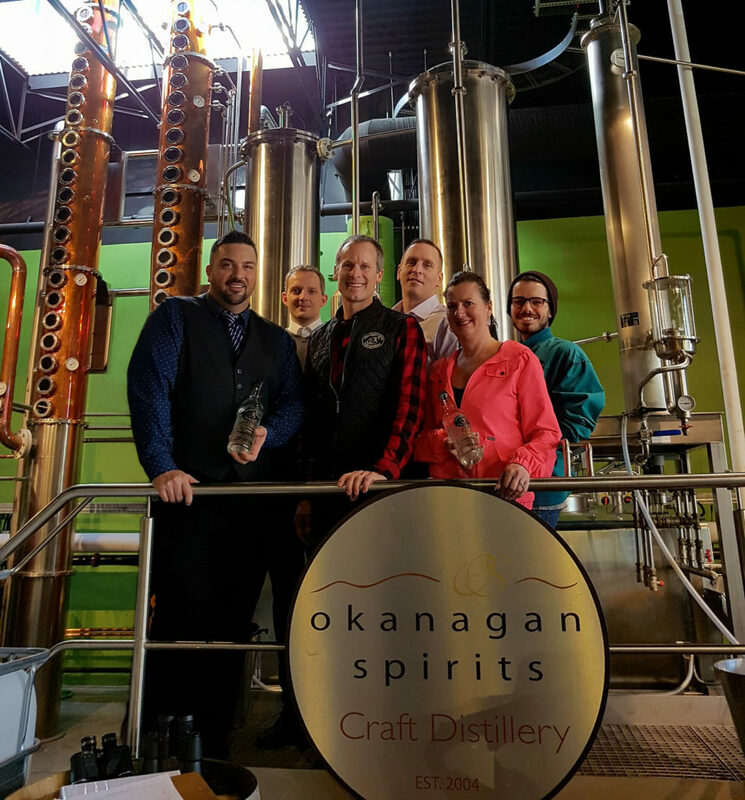 As of May 1st, PeakFine Restaurant and Barrique & Java will host Okanagan Spirits in the bar well along with hosting the Family Reserve in our premium back bar. 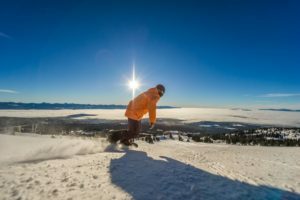 You will be able to find some of their infamous liqueurs and even their “BC Hopped Whisky” and award-winning “Laird of Fintry” single malt Whisky at the Resort. We look forward to the seasons ahead and mastering some signature cocktails as well as creating some new ones. We are delighted to have this opportunity to support our local community, embrace this initiative, and educate our staff and guests on the farm-to-flask concept.